Home News Smartphones Authentic sound. Powerful performance! HTC Desire X now available in the PH for only P12,790! Authentic sound. Powerful performance! 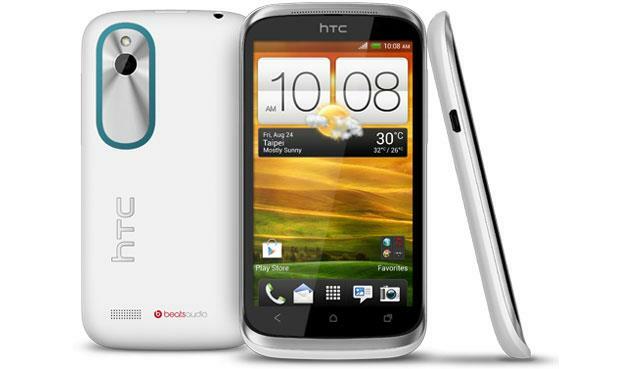 HTC Desire X now available in the PH for only P12,790! Widget City, one of the trusted online gadget stores in the country just announced on their Facebook page that the HTC Desire X, an affordable smartphone that delivers a state of the art camera, stunning sound and incredible processing power and speed is now available on their store for Php12,790 only! Tuned with HTC exclusive Beats Audio, this device also delivers a dual-core 1GHz Qualcomm Snapdragon S4 processor and social features that enable you to stay better connected. More about the HTC Desire X specs and features after the jump.